MOUNT CLEMENS, Mich. - A woman angry about her food order from a Mount Clemens Chinese restaurant allegedly bit part of the owner's ear off during an altercation Thursday. Authorities said Jade Anderson, 24, of Mount Clemens, entered China 1 at about 9:40 p.m. and started complaining to the restaurant's owners, a man and his wife, about an order she received. Because of a language barrier, the pair's son translated what Anderson was saying. Authorities said Anderson pushed the son and threw the food on the floor before she began assaulting the woman owner. When the woman's husband stepped in to help, Anderson began assaulting him as well. 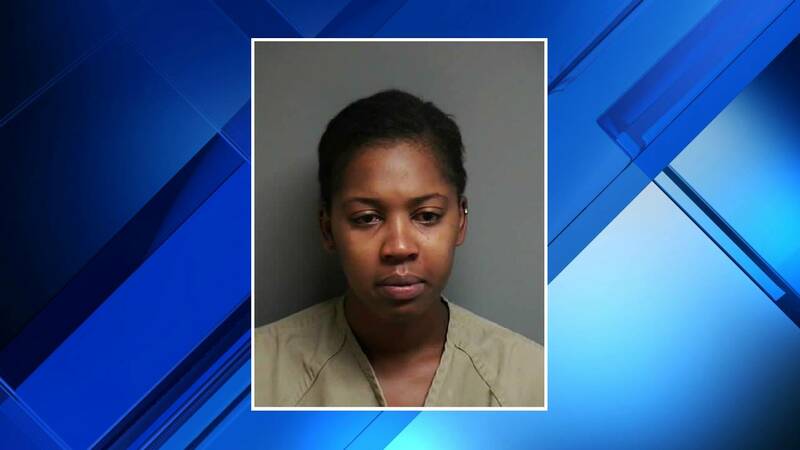 During the attack, she bit part of the man's ear off, authorities said. Multiple people called 911 to describe the vicious fight. Warning: Inappropriate language may be present during the calls. The man was taken to a hospital and the woman was treated for her injuries. Anderson was taken to the Macomb County jail. Deputies learned there was a small child unsupervised at her home. They went to the house and turned the child over to a responsible adult, authorities said. Anderson is charged with one count of assault with attempt to maim and one count of assault or assault and battery. She was given a $20,000 cash surety bond and is due back in court July 11.